Dammit… these snippets are killing me! First we had The Genesis, now The World Is Yours. 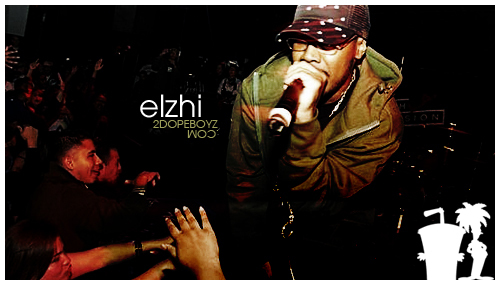 Both are off Elzhi’s upcoming tribute tape to Nas, Elmatic. Shouts to Hex!